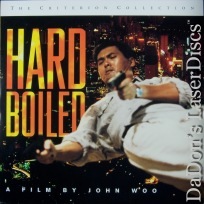 Hard Boiled 1992 - 126 min. 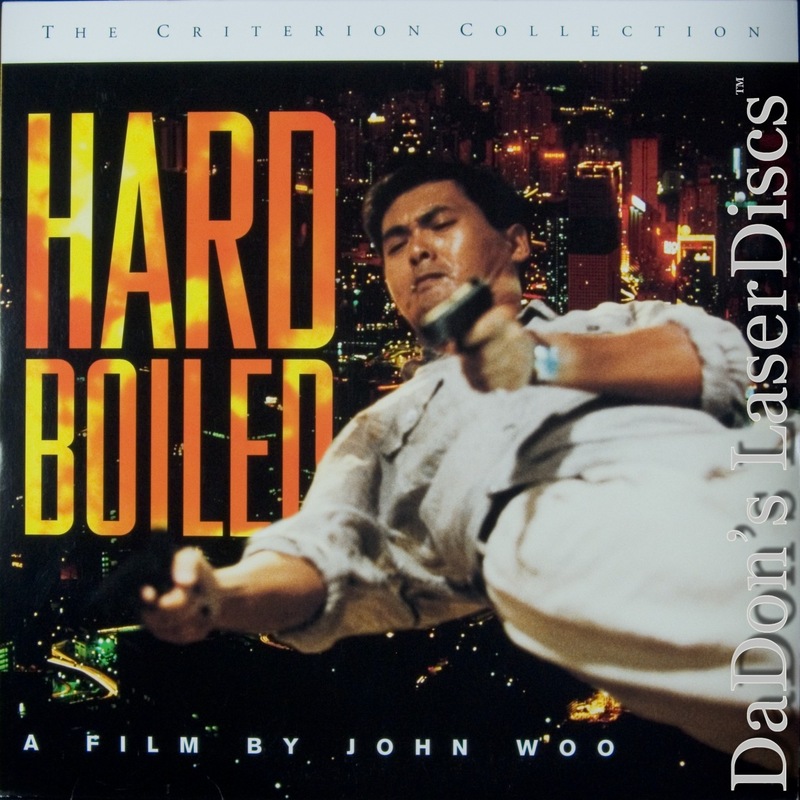 - Color Genre: Foreign Not Rated Country: USA LaserDisc Movie Storyline: After a deadly shoot-out with a ruthless band of gunrunners, Inspector "Tequila" Yuen (Yun Fat) is reprimanded by the police brass for excessive use of force. He soon gets himself into even more trouble by trying to arrest a gangster who is actually an undercover agent. But Yuen gets one last chance to redeem himself in the film's blood-soaked finale. Teaming up with the undercover cop, Yuen battles the mob in an apocalyptic gunfight at the city hospital. In addition to subduing the criminals, he also has to rescue a newborn baby mistakenly left behind in the flames of the burning nursery.